The warmest ever February day in Scotland has been recorded with unseasonably mild temperatures across the UK, according to the Met Office. 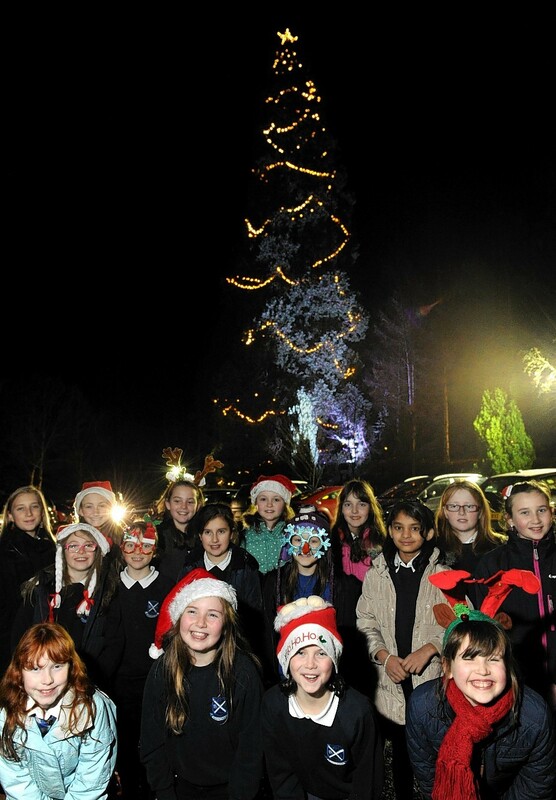 Is Welsh Christmas tree taller than Aberdeenshire tree? A Christmas tree war has erupted between Royal Deeside and a Welsh village.